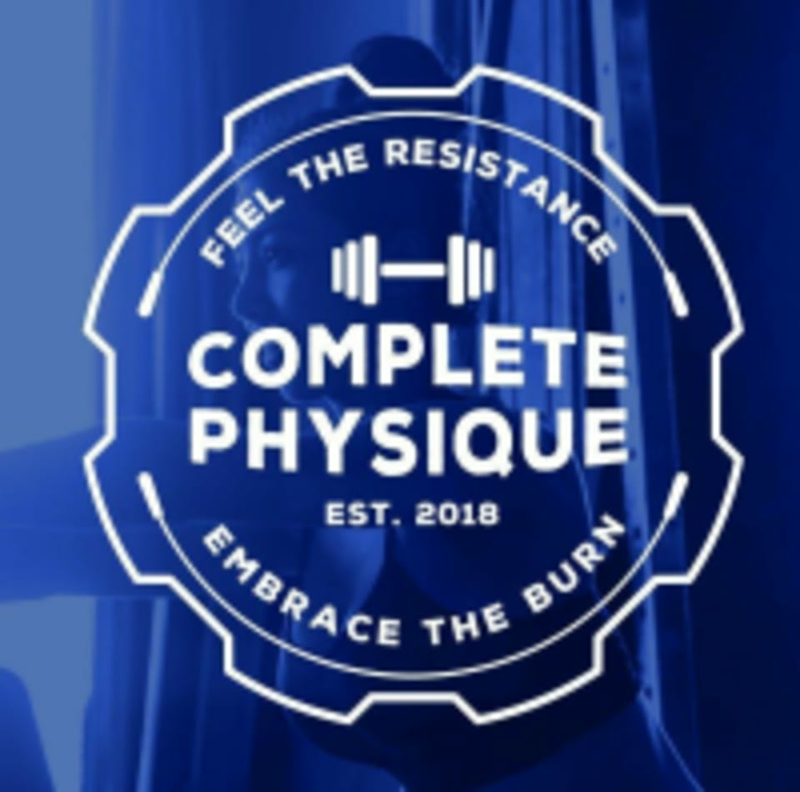 Start taking classes at Complete Physique and other studios! Complete Physique cares about their fitness and cares about yours even more. They provide challenging classes, great energy and a place where people can learn and grow. Complete Physique is a place you look forward to coming to and being part of an awesome team. See their class descriptions to find the perfect class for you and your fitness needs. The Complete Physique Studio is located at 204-8131 Yonge Street in Thornhill, ON L3T 2C6.